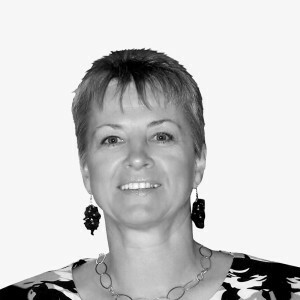 Paula Tully is a graduate of the University of Windsor with 32 years’ experience working in the retail sector. She has worked all sides of the retail environment. In her early years she worked her way from a Store Manager to a Buyers position at Toys R Us (Canada) Ltd. Over the last 21 years she has held various positions within the manufacturing and retail industries as Product Development Manager, National Sales Manager and VP of Sales responsible for Hardware Distributors, Home Centers and Mass Merchants within the Canadian marketplace. Paula’s direct responsibility will be the sales and customer relations of BMC Universal Technologies’ newest venture, the Media Kiosk.